Also known as steatite, soapstone is a metamorphic rock mainly made up of mineral talc which has some unique qualities. This natural stone doesn't let acids etch inside making its usage perfect for kitchen countertops, bathroom sinks and fireplace hearths. Because of its durability and non-porous nature, the stone is often used for scientific laboratories. It also remains unaffected by chemicals or heat. 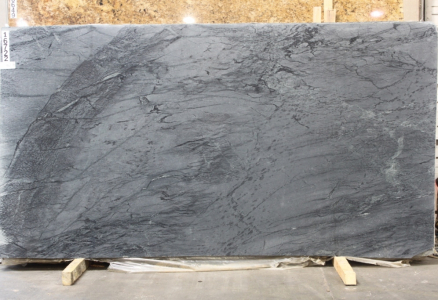 Check out our complete range of soapstone slab products at Boston based Cosmos facility.